Thanks so much for making the 1st Points Bracket Race Awesome!!! Winner: Shannon Anderson, Beebe 9.82 .129 9. SATURDAY NIGHT MARCH 23RD IS OUR 1ST SAT. NIGHT!!! 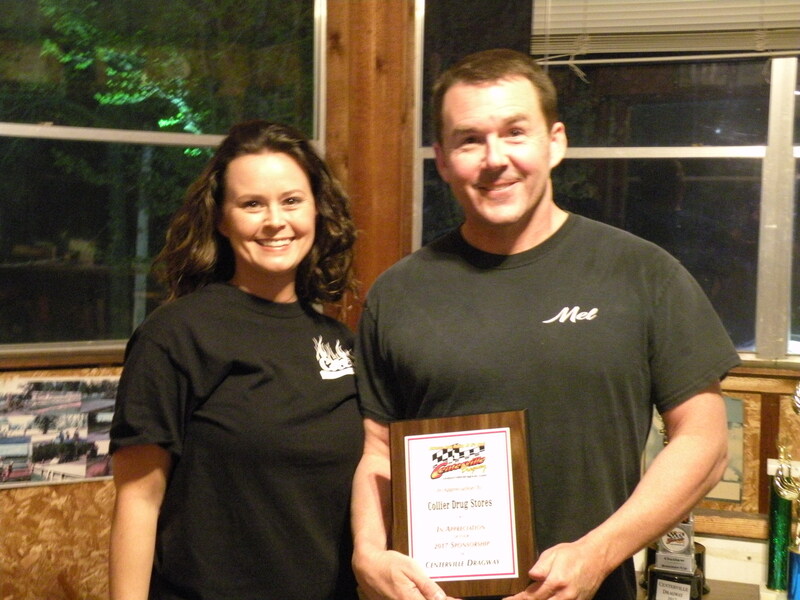 Congrats to Outstanding Street Legal Car Zack Wiedel 65 Nova Mackey Award! Congrats to Mike Browning for Winning Outlaw Jacket and Clay Selig for Small Tire Jacket!! OUTLAWS: Jason Lansdown 3.9774 E.T. Mo. Record!!! Clay Thanks for all the positive things say you do!! Great Guy Right Here His Father would be Proud!! Modified Import Record Set Zak Alexander 9.1852 E.T. JACOB LASTER SET MPH RECORD 130.40!!! Jr. Dragsters sponsored by Ropers Machine Shop& John Uptigrove!! TEAM RACE WINNERS: SUNNY D'S 15 PTS CONGRATS!!! DANNY NEEDHAM WOULD BE PROUD! SMALL TIRE: 25 CARS RECORDS WERE BROKE SEVERAL TIMES!!!! Winner: Mike Kimmis, Lebanon Mo. Twin Turbo Trans am 4.10 @190.86 Record Record!! Thanks MEL & Amie COLLIER FOR YOUR CONTINUED SPONSORSHIP HERE AT THE VILLE!!!! LIning up for the 10 Mile Drive for Street Legal State Championship Race!!! PERFECT RUN CLUB AT CENTERVILLE!! So come on up and see if you can be a part of the elite racers at Centerville! !